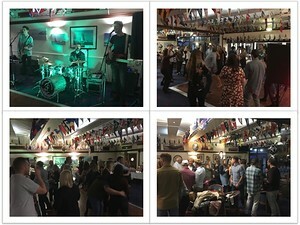 Between NOW and the END OF JANUARY 2019, the Island Sailing Club is offering a fabulous Christmas Celebration Menu for you, your staff and maybe some customers to come into the Club and enjoy a very special occasion. 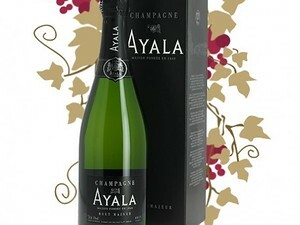 It's a marvellous way to say thank you to all your staff. 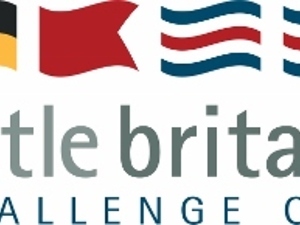 The ISC is thrilled to once again be organising the Little Britain Challenge Cup. 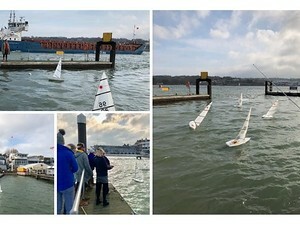 Entries have just opened and we're pleased to see 2 boats already in the system! 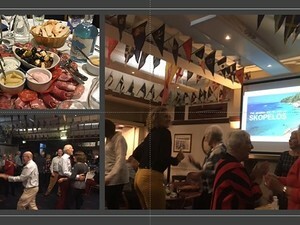 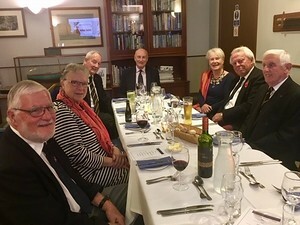 The Notice of Race has been published and can be downloaded from LBCC and ISC website s.
The Evening Race Committee dinner was held last night in the Beken Room - an oasis of tranquility as storm force 9 winds raged outside. 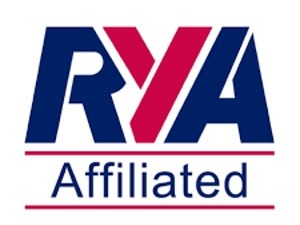 As agreed at the Annual General Meeting, the subscription rates for 2019 are now available.